**Updated Townhome in the desirable Stoneywood Cove Community** Come and enjoy maintenance free living in this well maintained 2 Bedroom, 2- Bath, plus Den, Townhome that is ready to move into! Per owner fresh interior paint, New flooring and carpet upstairs. Updated appliances and back splash in the kitchen. You have a spacious first floor that features a Living Room, Dining Room, Kitchen, a conveniently located half bath and great outdoor space with a screened in Lanai with a storage room. Arriving upstairs, you will find two large Bedrooms, two full Baths and an Office/Den. 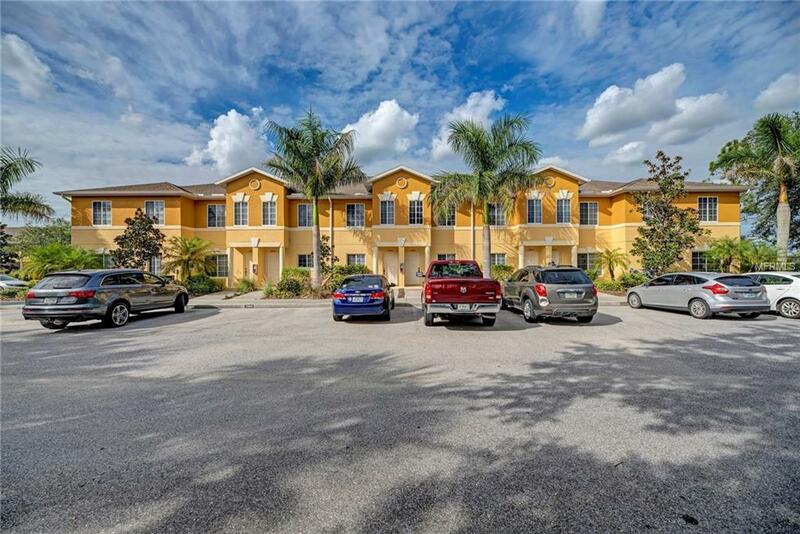 Stoneywood Cove Community is conveniently located near I-75, wonderful Venice beaches, shopping, restaurants and downtown Venice, and just 5 minutes to the anticipated new Town Center and spring training facility for the Atlanta Braves. Location, great value & amenities, this property has it all! Pet Restrictions Only Owners May Have Pets. 2 Small Dogs Or Cats No To Exceed 30Lbs.